How do I power on and off the Core? 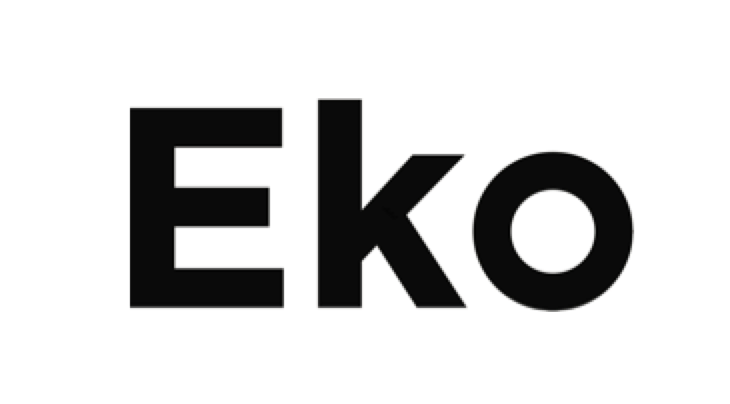 How do I enable bluetooth pairing between my Eko Core and Eko Mobile Application? How do I adjust the Eko Core volume level?